PLEASE HELP.. Leafs, blocks, driveshaft? Look at the carrier bearing. See if the rubber is intact. 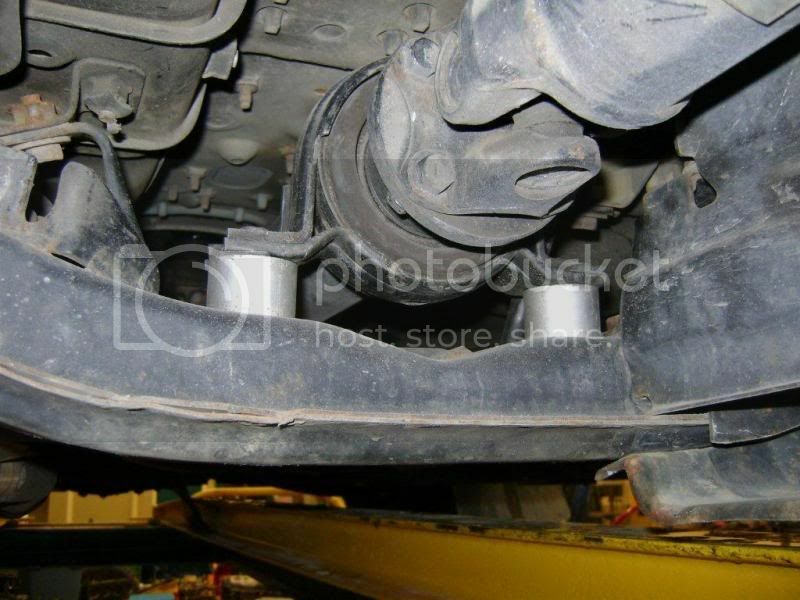 See if the driveshaft flange is hitting the carrier bearing bracket. Are the 4" blocks angled? Ok, ill go check here shortly. No they are not angled blocks. Would angle blocks actually make much difference? Should i try that before having the drive shaft cut? Check carrier bearing, check u-joints, and ya need angled blocks for anything over 2"s for the blocks. Ya also might need to put spacers in to raise the carrier bearing for the driveline angle isn't putting u-joints in a bind. Thanks guys, what exactly ya mean by spacers? How would i go about doing that. Id like to be able to do most of the work myself and save on taking it somewhere because apparently I've spent a lot of more i didn't need to on different blocks and such and buying new leafs. Ah yeh, i seen that thread this morning when i was searching about shortening the drive shaft.